There are many ways you can alter the appearance of your rental: a lick of paint, change the lighting, and add a touch of luxury. Whether you own the place or not, you want it to feel like home and the best way to achieve this is to try and personalise it. In case of rentals, things are a bit more difficult; you don’t want to make any bigger investment since you don’t know for how long you are going to stay there. You could live there for the next 10 years or you could move out in several months. With this in mind, here are five fun and cost-effective ways of personalising your rental property, that could give your home a significant boost in appeal. The most obvious choice for personalising a place a bit would be to paint it properly. This move, however, is both highly efficient and quite risky at the same time. On the one hand, you revamp your home and make it appear much fresher but on the other hand, there is also a chance that your landlord won’t like your choice of colour. Either way, you have to ask them first. Needless to say, the safest choice is to simply go with a neutral colour. Probably the safest idea when it comes to personalising your home is adding various accessories to both interior and exterior. Items, such as eco-friendly front door mats can significantly influence the first impression that your home will leave on your guests. Furthermore, should you need to move in the nearest future, you can just pack it and take it with you. This way, you are taking a part of your current household along, protecting your investment and making this move much easier for you and your family at the same time. 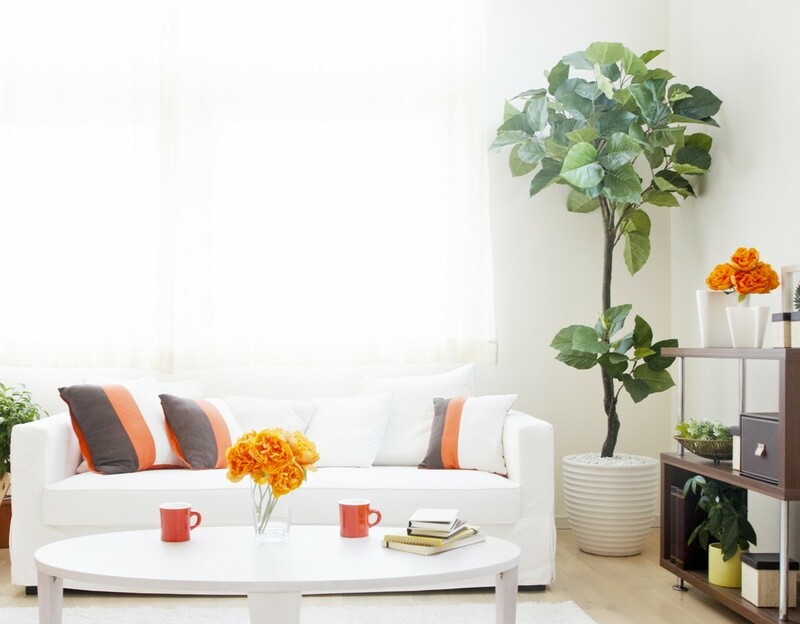 In order to make a house feel like home you need to decorate it with some personal mementos. We are talking about the items that have sentimental value like family photographs, souvenirs you bought on your travels or art projects of your children. Still, there is more to decorating than just placing these personal items in random locations around the house. What you need is a well-thought-out plan that will help you arrange these memorabilia so as they seem more like collection pieces rather than randomly placed accessories. Adding a bit of luxury to the mix is another great and completely unique idea for making your home more personalised. Now, this may sound a bit contradictory, seeing how, earlier on, we advised against substantial investments in a rental home. Nonetheless, you don’t have to spend a fortune to make your apartment look expensive. With a bit better organisation, the introduction of minimalism and swapping your gold elements for silver ones, you can get quite close to this idea for a moderate investment. Finally, while a lot of people take the light in one’s home for granted, it is one of the major elements in creating the ambiance in any room. This means that by simply replacing several light fixtures around the place and by finding a way to let more natural light in, you can completely change the way your place looks. Of course, there are numerous other methods that can help you alter the appearance of your rental. Some honourable mentions are displaying your art, purchasing a new rug or you can simply get some window boxes and start making your home a bit greener. The choice, however, is always yours, just keep in mind that the smartest investment in a rental home is always the one you can fit in a box or put on a moving truck later on.